What New Treatments Are There for Arthritis? Medication for arthritis is unfortunately still limited to providing only pain relief without addressing the underlying causes. 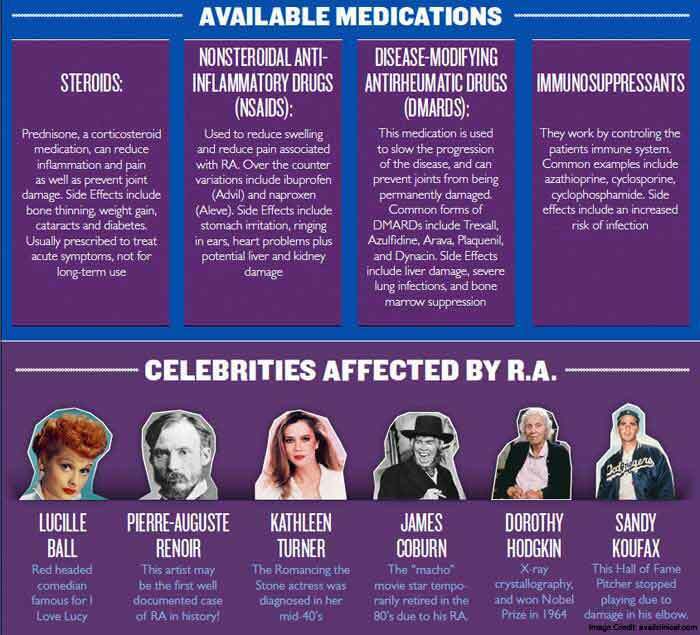 The most commonly used drugs for the treatment of rheumatoid arthritis are nonsteroidal anti-inflammatory drugs (NSAIDs), corticosteroids, disease-modifying antirheumatic drugs (DMARDs), and biologic agents. While all these drugs have their benefits, the side-effects can be too much to bear for some. For instance, NSAIDs are known to cause stomach upset and even stomach ulcers. They may also increase a person’s risk of blood clots, heart attack, and stroke. Corticosteroids may increase a person’s appetite and this can cause a spike in blood sugar levels and lipid count. DMARDs increase a person’s susceptibility to infections and may also cause stomach upset. And lastly, biologic agents which are usually administered locally to the affected joints in rheumatoid arthritis patients carry a higher risk of infections with them. Considering all this, it is no wonder that people are turning to alternative remedies for their painful joints. Luckily, with our current knowledge and an increasing number of studies on arthritis, scientists have identified risk factors for the development of arthritis. Knowing the risk factors increase your chance of taking preventive measures so that you don’t have to deal with this debilitating illness in the first place. While some risk factors are modifiable, others may not be under your control. Nevertheless, adopting healthy lifestyle choices and addressing the common risk factors associated with the development of arthritis will significantly reduce your risk of developing the disease. Smoking, especially for rheumatoid arthritis as explained in an article published in Annals of the Rheumatic Disease. Obesity according to a study published in Arthritis Care & Research. The above-mentioned risk factors mostly apply to rheumatoid arthritis, but osteoarthritis is also known to be a result of these factors. As far as osteoarthritis is concerned, it is very often a result of wear and tear caused by years of overuse of the joints. The commonly affected joints are those of the knees and hips. As we age, our cartilage starts to break down more easily and it takes longer for the tissue in our joints to regenerate. When this slowdown in cartilage resurfacing is combined with vigorous activity, the cartilage inevitably becomes damaged. The synovial fluid surrounding the joints is also found to reduce in volume thus providing less cushioning to the joints. 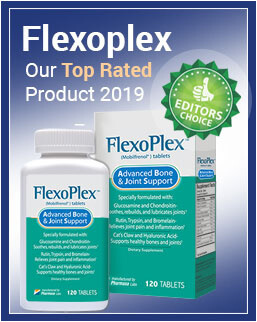 Not taking immediate actions at the first signs of joint problems can make matters only worse and with time, you’ll notice your joints becoming stiffer and your ability to move freely severely declining. If you’ve wondered how you could treat painful and arthritic joints without conventional treatments, then Optimal Health Consult could be your perfect option. 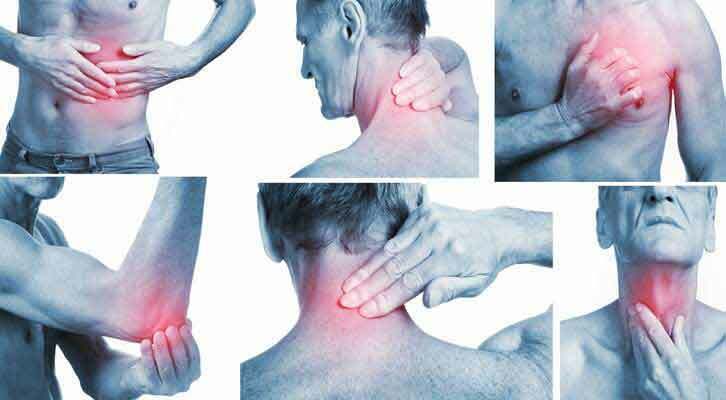 The treatment involves the use of current knowledge of natural remedies for arthritis pain and joint renewal. Some of the ingredients included are garlic tyme, MSM gel, and active hyaluronic acid. You get to treat your arthritis pain without the side effects of conventional drugs. This internationally certified treatment has a guarantee to go along with it and you can start your treatment by ordering today. The claim is that customers have reported relief after less than six weeks of use. 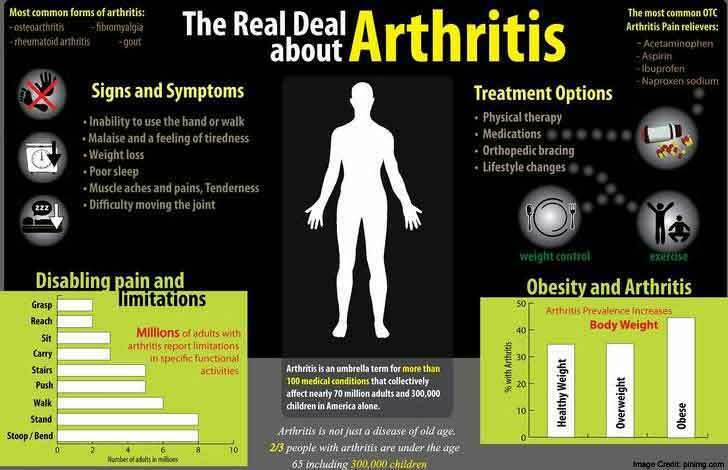 Arthritis is a painful condition that is still hard to treat with conventional medicine. While pain relief is a priority in arthritis treatments, it should also become a greater concern to find the underlying causes of arthritis. Natural remedies usually address the common causes of arthritis which are joint cartilage degradation and inflammation. Herbal and natural remedies have the potential to help relief pain and improve joint mobility without causing any side effects. Furthermore, natural remedies can offer long-term relief from arthritis pain by supporting overall joint health and functionality. Make sure to start your arthritis treatment as soon as you notice the symptoms associated with arthritis in order to preserve your joint health as much as possible.